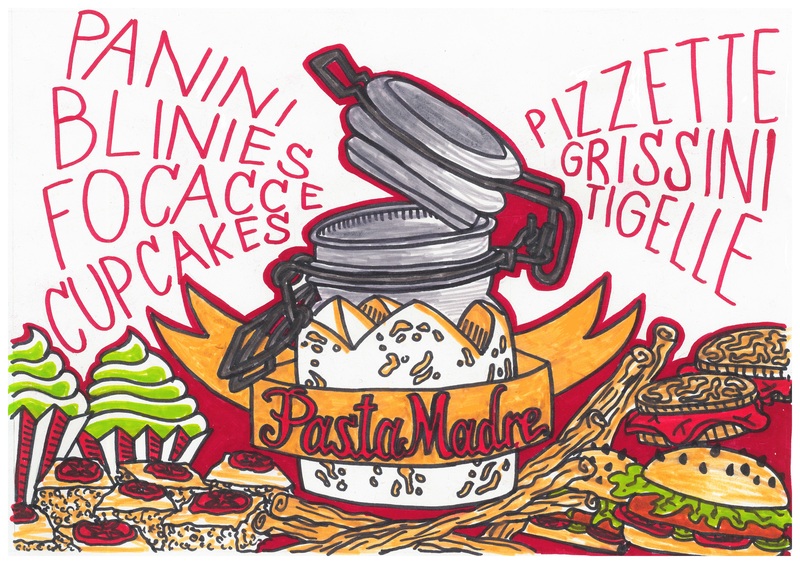 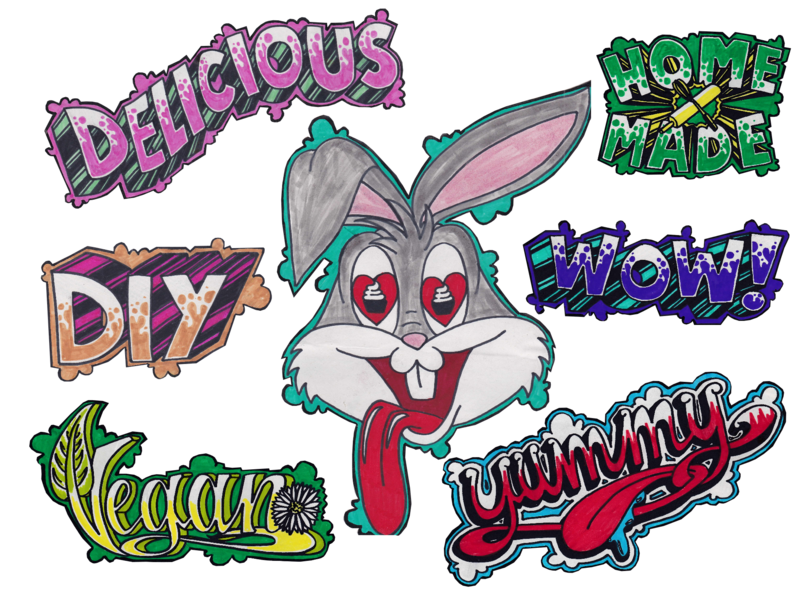 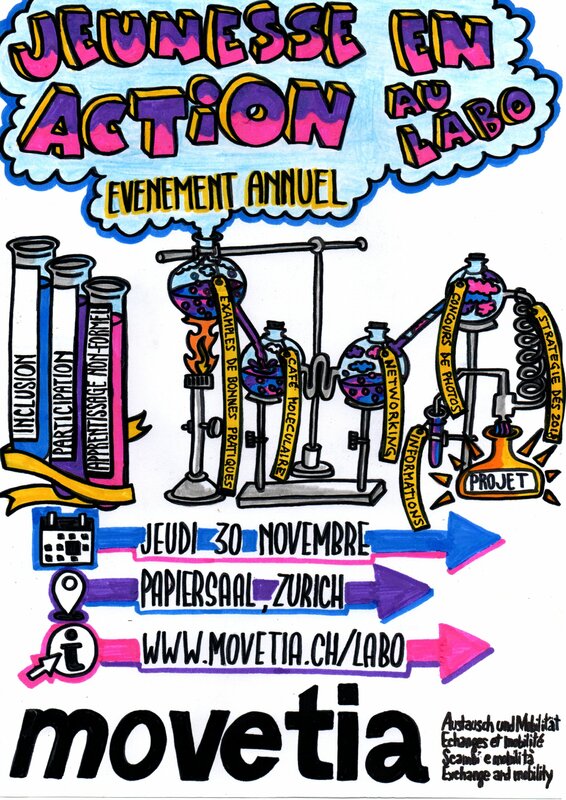 On this page you can find hand-drawn solutions for communication purposes: flyers, posters, brochures and any other design that can be used by your company or organisation to promote a project, an event or a product. 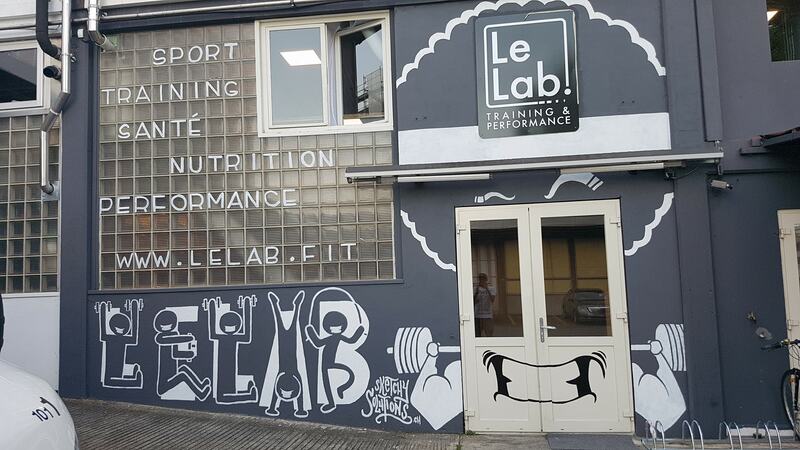 Mural on the front of a gym in Geneva (Switzerland). 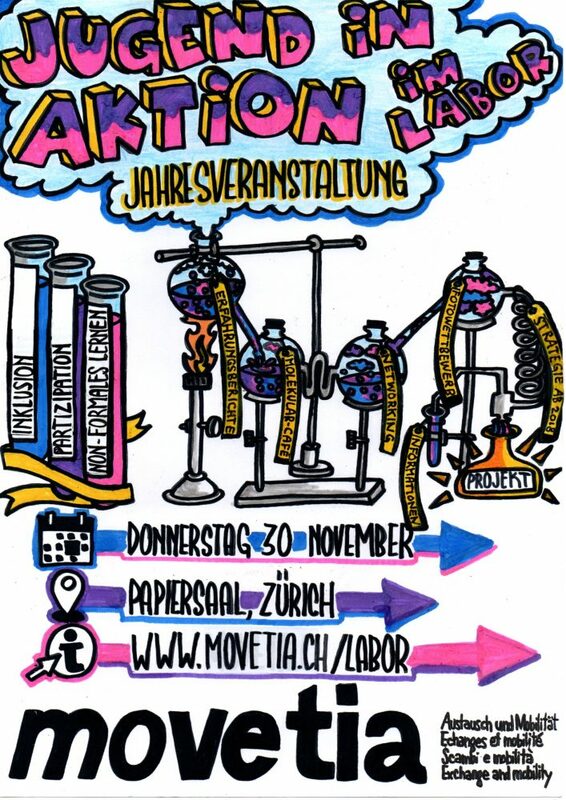 Flyer for the yearly event of Youth in Action (2018). 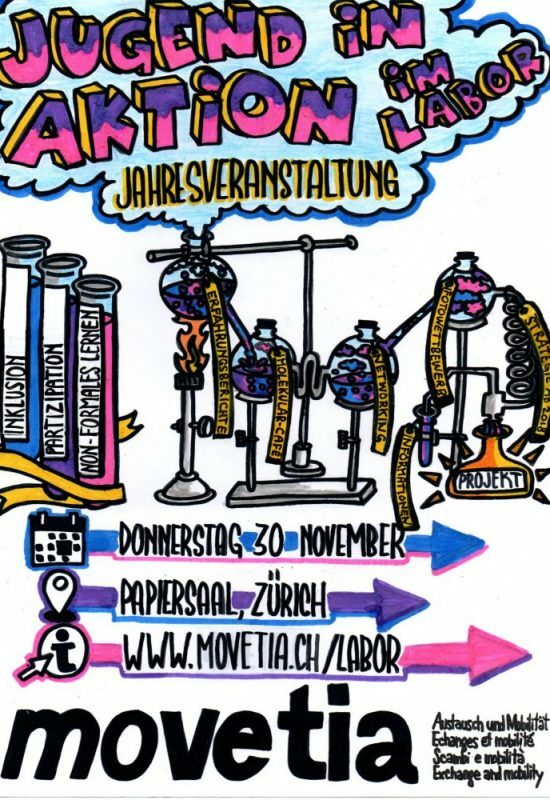 Icons for the thematic groups of the Swiss Association of Geography. 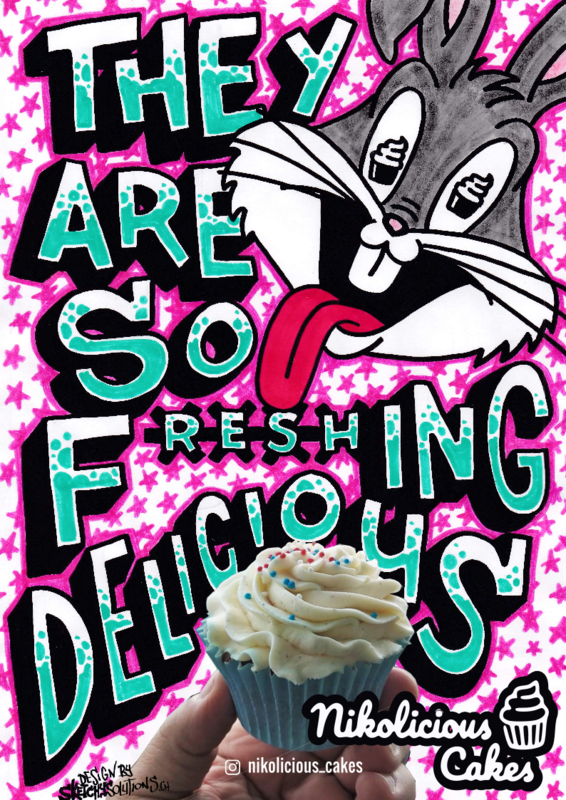 Flyer and cut-outs for a cakes and cupcakes business. 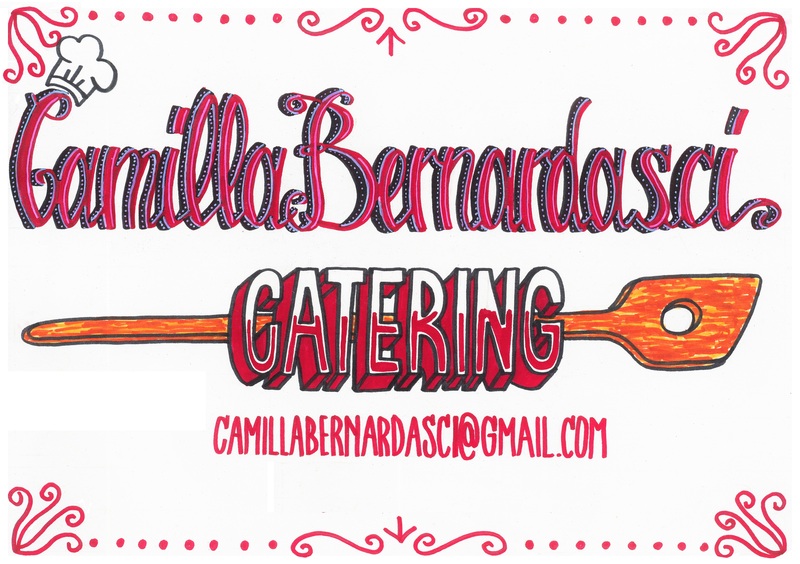 Business card for the catering service of Camilla Bernardasci. 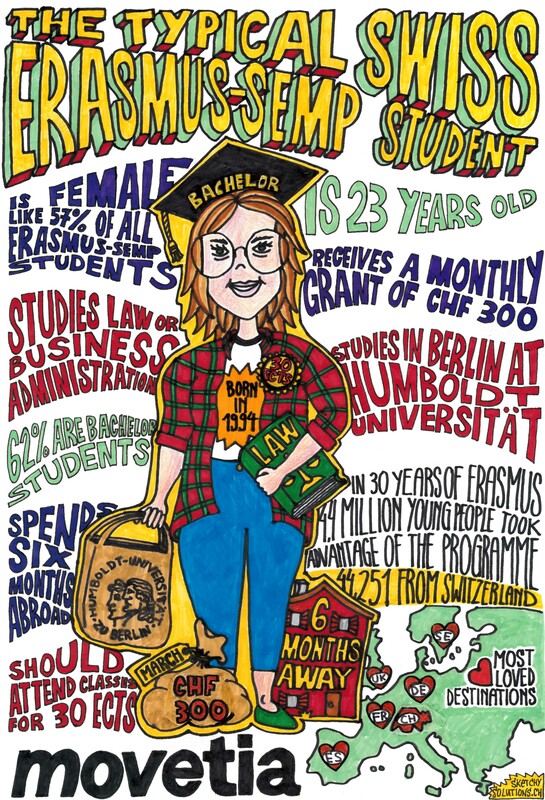 Poster about the typical Swiss ERASMUS-SEMP student, based on statistics. 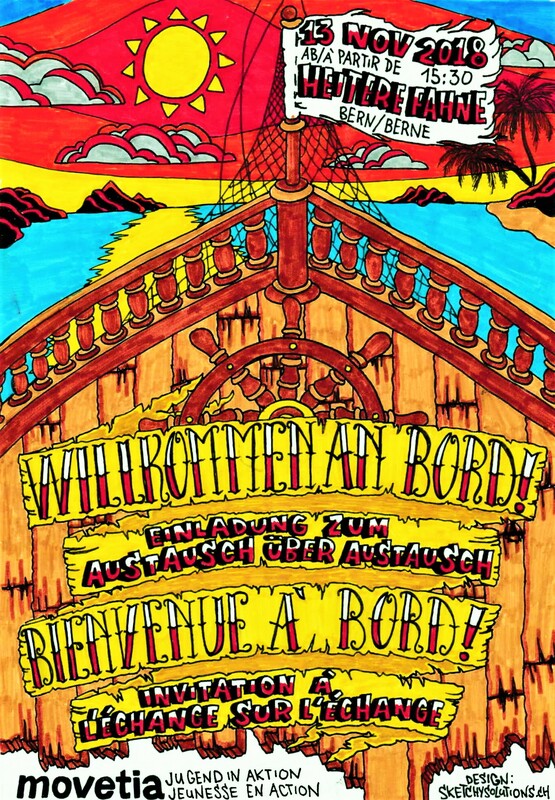 Flyer for the yearly event of Youth in Action in German and French (2017).